It is not an easy task to hire or recruit the right candidate, whose passion and vision matches your industry requirement. Over the years, Rigel Networks has been providing staffing solutions by recruiting true professionals to multiple organizations along different business verticals. At our core, we help the companies to embrace the change and find new ways to stay competitive. With over 15,000+ professionals worldwide, we offer a broad range of recruitment services to our client’s, right from Contractual to Permanent Staffing, and Recruitment Process Outsourcing (RPO).As a preferred staffing solutions partner, we have been serving the hiring needs for our clients by developing the systems, processes, talent network and market knowledge to provide outstanding staffing solutions. From building relationships with top employers in creating opportunities, we help the organization to grow and make an impact in the market.Having an unrivalled commitment to delivering first class recruitment services to clients and industry professionals across a diversity of business disciplines that incorporates IT and Non-IT professionals, we aim to provide a perfect IT staffing solution by serving you to optimize and secure the right candidate. Not only this we also offer a full range of workforce solutions, enabling you to achieve your business targets better, faster, and more cost-effectively. With growing businesses and strategically targeting new staff for particular projects, there is a constant change seen in the market dynamics. Amidst the enterprises, contractual staffing is gaining momentum. As staffing solutions enterprises, we strive to fill the gap between an organization and the right candidate for our clients. With our quality and customized solutions, we ensure that you hire and retain employees for the most relevant timeframe, which helps to boost response time, enhances flexibility and strengthens core expertise.Our temporary and contract staffing service provider in Vadodara, offers access to competent and proficient employees outside your network, assuring that your operation remains fully functional and all-time stress-free. Rigel Networks provides contractual staffing solutions to Premier Companies across the globe, including most of the Fortune 500 as well as small to mid-sized corporations with full of growth potential. 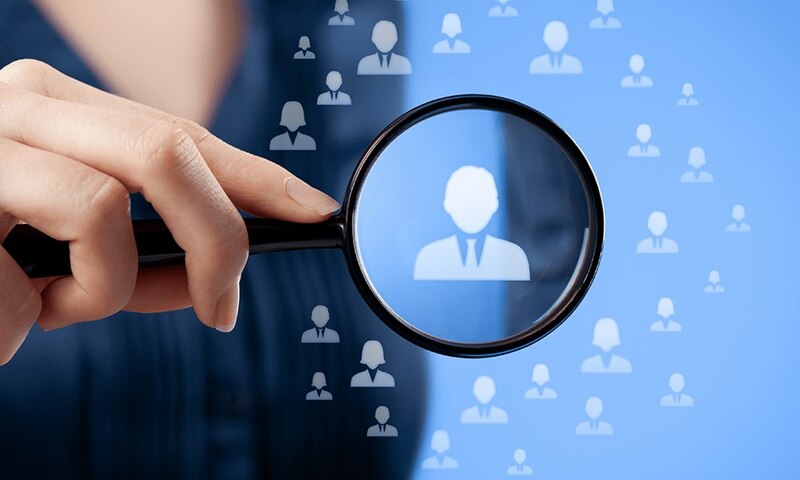 From sourcing, screening and selecting candidates to shortlist profiles for clients, our permanent staffing solutions is perpetrated to the belief that there is a better way to help clients and employees find long term, successful solutions.Rigel Networks is prominent permanent staffing and recruiting solution providers in Vadodara. We provide top expertise for our clients worldwide to meet their permanent IT Resource needs. Our recruiting process empowers us to provide highly competent candidates in a short time frame fitting our clients’ critical hiring needs. Hiring permanent candidates to absorb them into your organization is a serious commitment. Rigel Networks a pre-eminent Recruitment Process Outsourcing (RPO) services provider aims to yield result-oriented, customized and best-in-class staffing solutions. From screening, sourcing, interviewing, to background checks, offer letter roll out, follow-ups, we look up to the entire requirement of our clients.Understanding the potential of this field, we have a dedicated team that can efficiently cater all the outsourcing needs of any company, size or location. 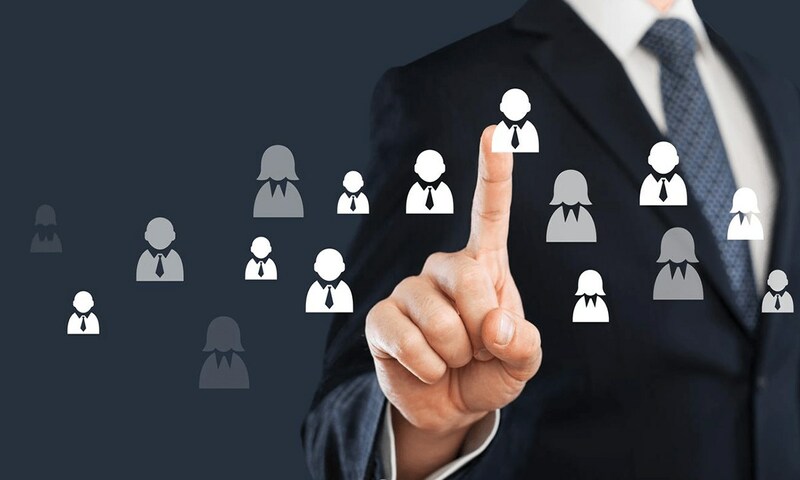 As your external staffing partner, we strive to procure the right candidate with our exclusive and proven RPO service model that ensures cost-effective operations, resource optimization, and timely delivery. In this process, you, as our esteemed client, get the advantage of paying only when the candidate successfully absorbed into the organization. With the goal to offer you the perfect IT staffing solutions, we help you to optimize and secure the right candidate. By understanding your business targets and the gaps that lie in the path to achieve these targets, we build our staffing strategies and execute them to fill those gaps with a skilled and competent workforce. By offering a full range of workforce solutions, we enable you to achieve your business targets better, faster, and more cost-effectively. As a leading IT staffing provider, our flexible delivery models are comprehensive for your staffing needs. With our innovative and customized solutions, we serve a wide range of industries. A passionate commitment to research gives us an understanding of hiring strategies and compensation norms to add value to our clients in different industries. Skilled and Specialized resources are the need of every organization. With our unique recruitment solution, we offer our clients a wide range of services for several functional verticals to meet their specific needs. Why Choose Rigel Networks For Staffing Solutions? 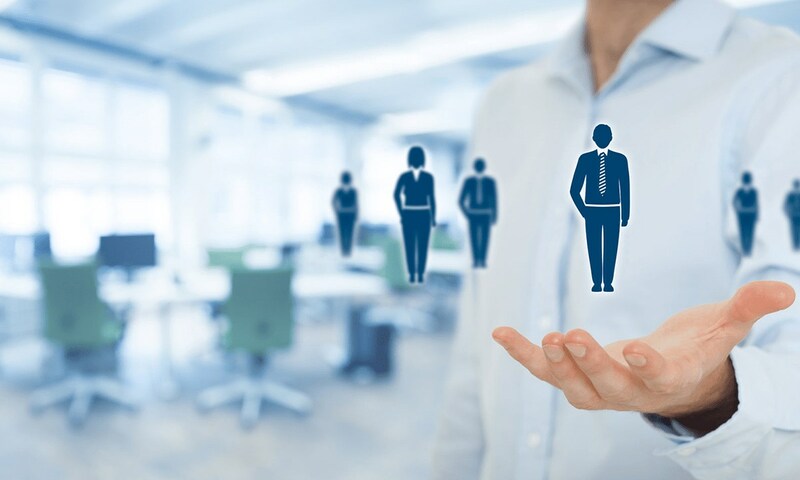 Whether permanent or contractual staffing, or Recruitment Process Outsourcing (RPO), we provide agile and streamlined hiring services to companies of varied sizes in multiple domains. By providing hassle-free induction of new employees, we facilitate to drive immediate productivity and efficiency. Our recruiting solutions provide that your cost on hiring, training, and operations are minimal, thus enabling you to continue focusing on your business areas to drive success. Your recruitment woes end here since we are all set to offer you the best solutions. Grab this opportunity and acquire first-in-class staffing solutions with collaborative engagement. Step in right now to acquire industry professionals. It's time to procure best-in-class staffing & recruitment solutions.